Every week we share 5 photos/videos with a specific topic to discover the world through a drone’s eyes. If you enjoyed any of the pictures be sure to give them a big like and follow on Instagram. 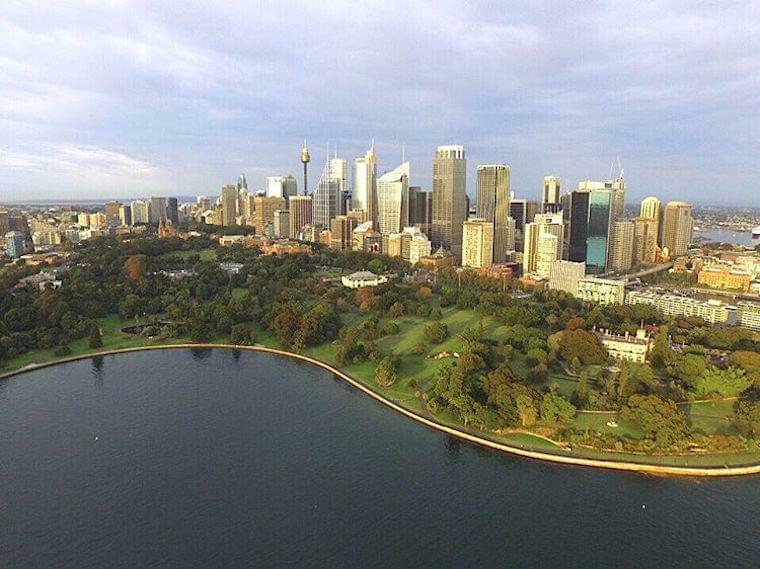 Picture by @JACohen of the Barangaroo Park in Sidney. Barangaroo is an inner-city suburb of Sydney, New South Wales, Australia. It is located on the north-western edge of the Sydney central business district and the southern end of the Sydney Harbour Bridge. It is part of the local government area of the City of Sydney, and was part of the territory of the Cadigal people, the traditional owners of the Sydney city region. The area was used for fishing and hunting by Australian Aborigines prior to colonial settlement. 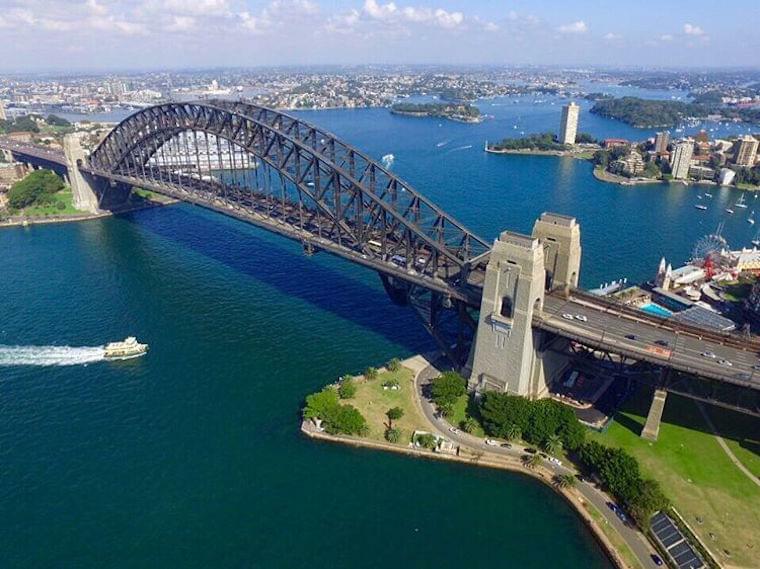 Picture by @Bondinites of the Sydney Harbour Bridge. The Sydney Harbour Bridge is a steel through arch bridge across Sydney Harbour that carries rail, vehicular, bicycle, and pedestrian traffic between the Sydney central business district (CBD) and the North Shore. The dramatic view of the bridge, the harbour, and the nearby Sydney Opera House is an iconic image of Sydney, and Australia. The bridge is nicknamed “The Coathanger” because of its arch-based design or is simply called “the Bridge” by Sydney residents. Picture by @Bondinites of the Central Business District in Sydney. The Sydney central business district (also Sydney CBD, and popularly referred to as “town” or “the City”) is a suburb and the main commercial centre of Sydney, New South Wales, Australia. It extends southwards for about 3 km (2 mi) from Sydney Cove, the point of first European settlement in which the Sydney Region was initially established. Due to its pivotal role in Australia’s early history, it is one of the oldest established areas in the country. 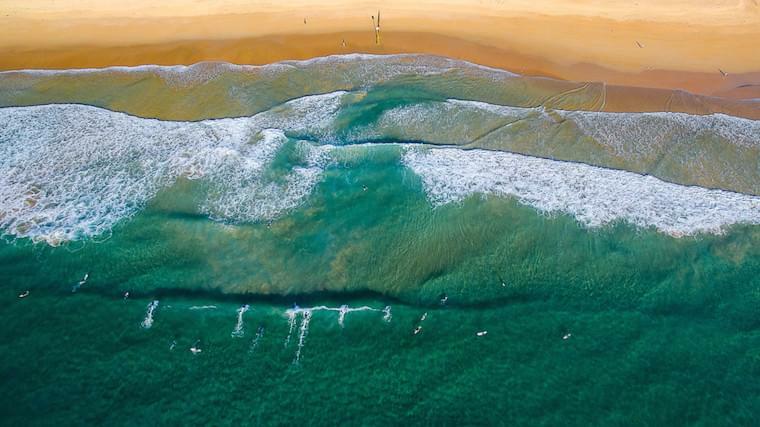 Picture by @Oesau of Manly beach, Sydney, Australia. 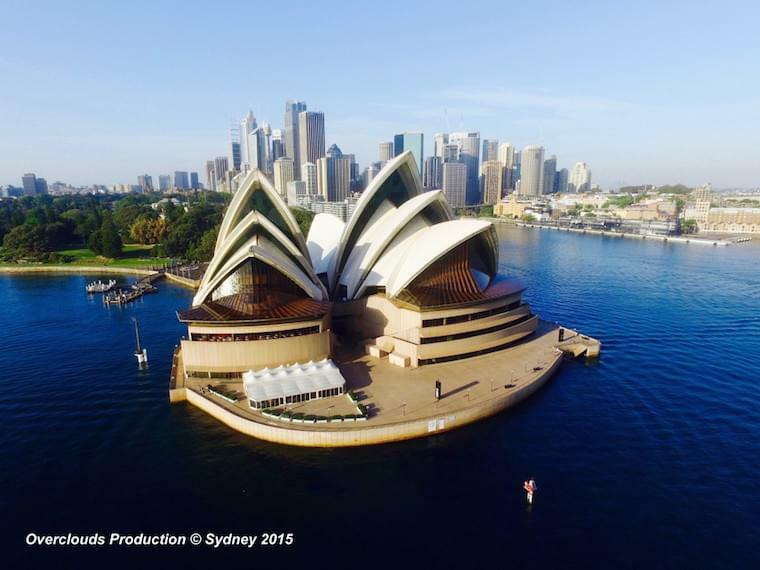 Picture by @OvercloudsProduction of the Sydney Opera House. The Sydney Opera House is a multi-venue performing arts centre in Sydney, Australia. It is one of the 20th century’s most famous and distinctive buildings.